NavSpark-mini: GPS/Beidou Arduino Compatible Development Board plus USB Adapter, Freebie now!! ☆ We are glad to announce the production of two new high-precision RTK products, NS-HP for GPS and S2525F8-BD-RTK for GPS/Beidou. ☆ A new release, 1.0.3, of NavSpark Board Manager is now available, which includes enhanced SD & SPI libraries and is compatible with Arduino IDE 1.6.7. ☆ Our first application project, Where-It-Goes, is officially released. Would you be curious where your pet has gone during the day? How about making a data logger of your own? Join us to have a fun project with NavSpark. ☆ Our second application project, Keep-Me-Close, is officially released. Do you need to make sure your kid or patient with dementia is around you all the time? With Keep-Me-Close, you will get an alarm and his/her direction on your phone when your beloved one is out of Bluetooth range. ☆ For beginners, Tutorial 3 shows you how to use NavSpark to display latitude, longitude, date, and time. NavSpark puts leading edge positioning and navigation products in the hands of makers and engineers. Welcome to NavSpark Community, a friendly social site for NavSpark GPS/GNSS enthusiasts. NavSpark started as an Indiegogo campaign, http://goo.gl/F4WSfn, putting Arduino and GPS/GNSS together on the same platform for makers and engineers. NavSpark is a small, powerful, breadboard-friendly, 32-bit microcontroller development board that is Arduino compatible. More interestingly, NavSpark has a world class GPS/GNSS receiver built in as on-board peripheral. 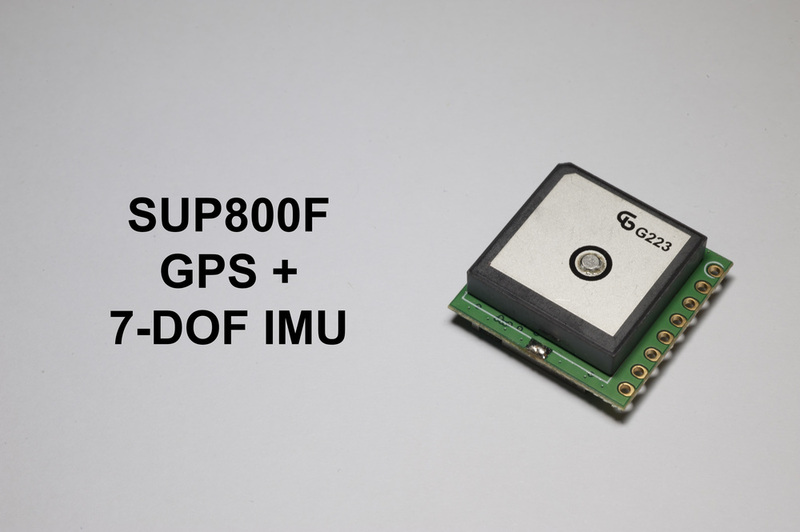 The GPS/GNSS library SDK is integrated into our Boards Manager in Arduino IDE. At the heart of NavSpark is SkyTraq's Venus8 chip, which includes a LEON3 CPU/FPU running at 100MHz and memory of 1024KByte Flash + 212KByte RAM. Venus8 supports multiple constellations, bringing GPS, GLONASS, and Beidou to your project. This little NavSpark packs big computation power and advanced GPS/GNSS technology, which can takes your projects to a whole new level. It comes at a very attractive price. At $6 a piece, you can get NavSpark-mini and power any of your projects. NavSpark is great for many pure microcontroller projects, especially those requiring big computation power and memory size. If your project further involves positioning, timing, and navigation, then NavSpark is an excellent choice. For example, NavSpark can be used to create a data logger, which logs the position, velocity, time information to an external SPI Flash; later reads out the logged data to find out where it has been. With UAV, R/C plane, or paragliding, you can replay the flight path. Another example is to use NavSpark to make a clock with satellite time. After getting GPS fix, the P1PPS 1Hz pulse is synchronized to the atomic clock on satellite within +/-10nsec. Thus you have a precision time reference nearly as good as atomic clock! This is useful for systems in different locations that need to be time synchronized in operation. 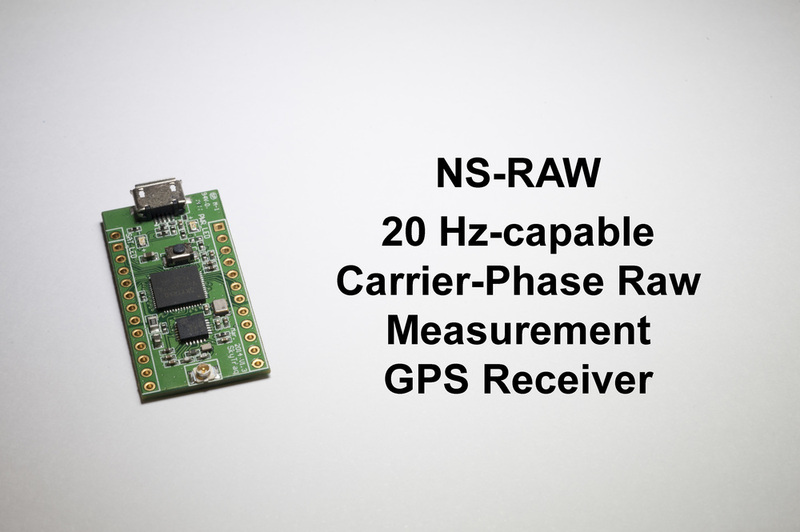 For high precision applications, NavSpark offers various advanced modules for raw data, timing, and inertial measurement. These modules generate high precision data for user to further process; they in general are not Arduino compatible or user programmable. To get started, visit our Tutorials.